Financial Services Commission (FSC) has extended administrative guidance on small funds once again. This will be the third time it is extending administrative guidance after enforcing it in 2016. It seems that it is planning to minimize systematic gap that can occur as extension of financial administrative guidance is limited to just once as illogical regulations are abolished. It is expected that there will be many discussions about whether to legalize various financial regulations such as ISA (Individual Savings Account) model portfolio asset allocation standards that have taken places in a form of an administrative guidance. According to financial investment industry, FSC once again extended ‘best practices for vitalizing clearing of small funds and controlling occurrence of small funds’ that are set up to maintain small funds less than $4.44 million (5 billion KRW) within 5% per each asset managing company. A small fund indicates a fund that has its original amount less than $4.44 million even after a year is passed from its setup date. FSC is stating that this extension was inevitable due to systematic improvement. 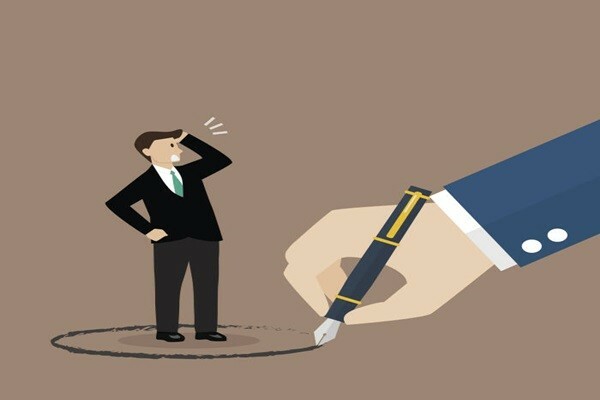 Due to revision of regulations on operation of financial regulations, FSC needs to set up a review committee and look into explicitly converting financial administrative guidance into financial regulations. Extension of administrative guidance on clearing small funds is also a part of a preliminary procedure of looking into legalization. FSC recently finished appointing private members for the review committee and is planning to start looking into conditions on how illogical regulations are operated sometime next month. As a result, various financial regulations that have taken places as a form of administrative guidance will be examined. Guidelines on preventing money laundering regarding cryptocurrencies will also go through reviews. FSC chose to go with administrative guidance since a legal revised plan based on information that grants cryptocurrency exchanges responsibilities to prevent money laundering is being discussed within The National Assembly.